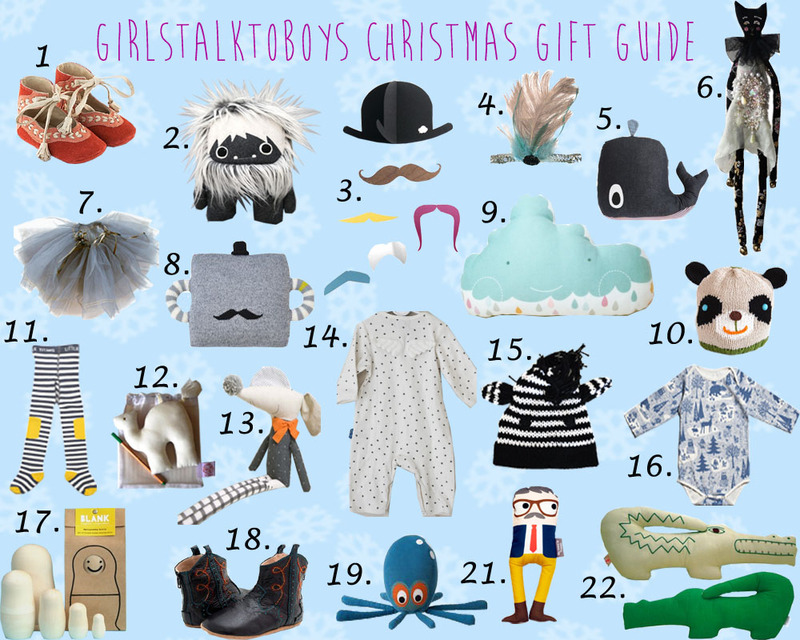 So I finally got the girlstalktoboys Christmas Kids Gift Guide done! I am really loving my gift guide. Each item is unique and a great gift to give! Happy Shopping! Welcome to GIRLSTALKTOBOYS- written by Kelly Ekardt. 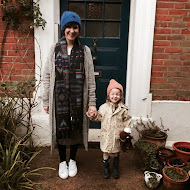 Here to share my love for mama fashion, kids fashion, music, design and interiors with you.